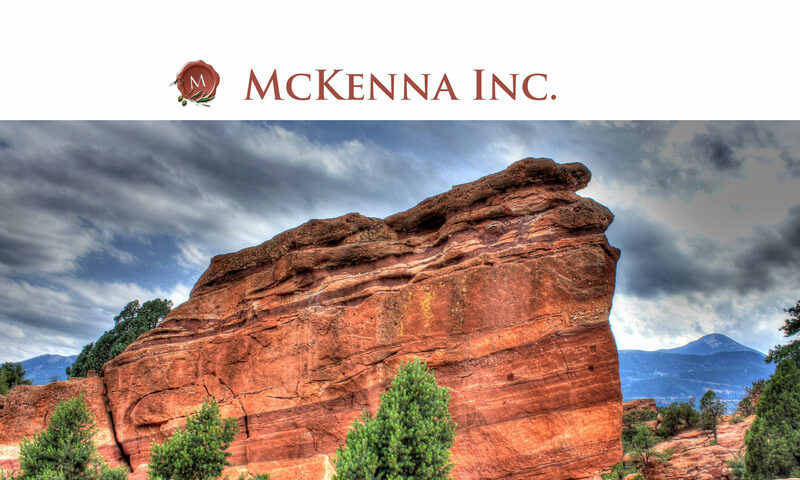 Michelle McKenna is one of the leading mediators in the state of Colorado. Specializing in family cases, she also has mediated cases involving civil law suits, probate, foreclosure, misdemeanor criminal, neighborhood, HOA, employment and dependency and neglect issues. She arbitrates family cases as well. 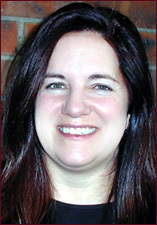 Michelle is one of the premier mediation trainers in Colorado. She has 23 years of experience in training including her 14 years in the Army on active duty and 14 years in the Reserves. She trains attorneys, judges, teachers, law enforcement personnel, therapists, medical personnel and others in mediation, conflict resolution techniques, and reading people and situations for optimum negotiations.